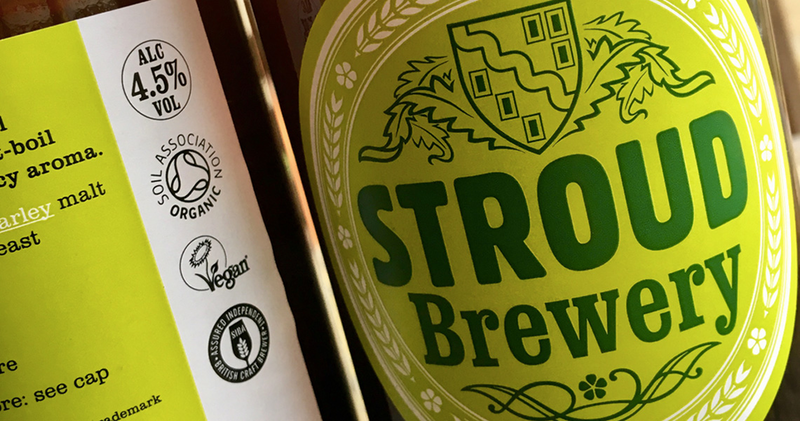 Unsure of the provenance of the beer you are drinking? 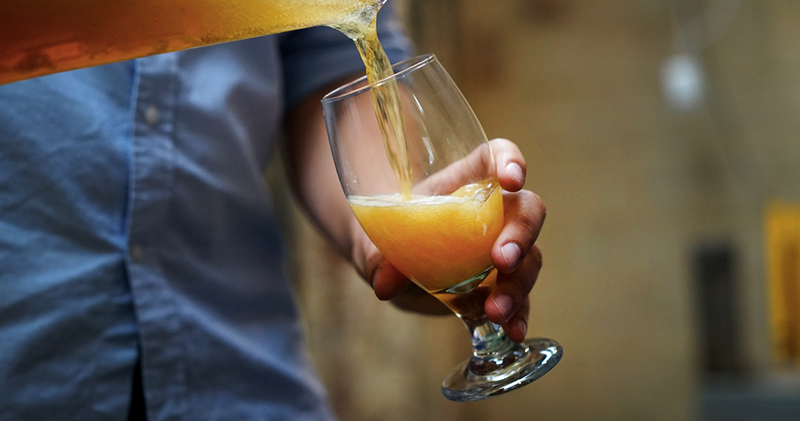 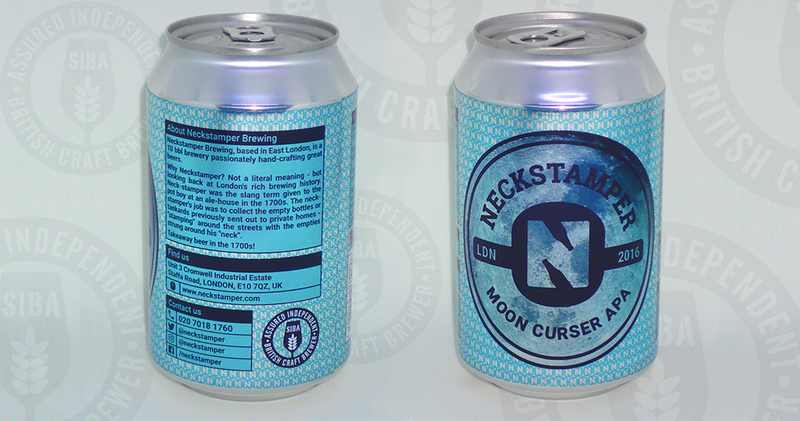 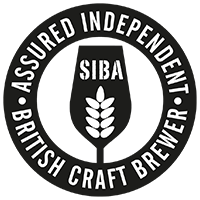 The 'Assured Independent British Craft Brewer' campaign is run by the Society of Independent Brewers (SIBA), who ensure that any beers which carry the Independent Craft Brewer logo are relatively small, independent and brewing quality beer. 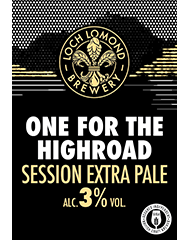 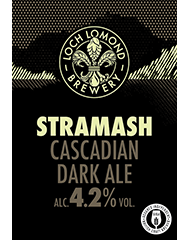 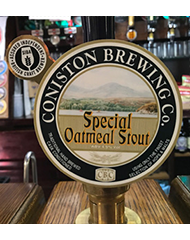 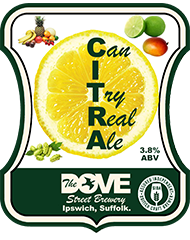 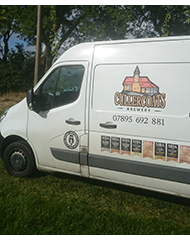 The logo is being used on pumpclips, beer bottles, can labels, and at many beer festivals across the UK, and you can be sure that wherever it appears the beer will have been made by a truly independent craft brewery. 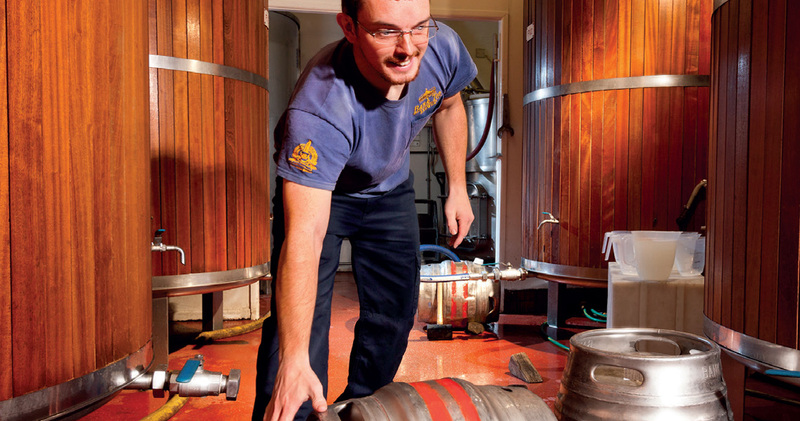 If you're a British brewery and want more information about the logo please click here. 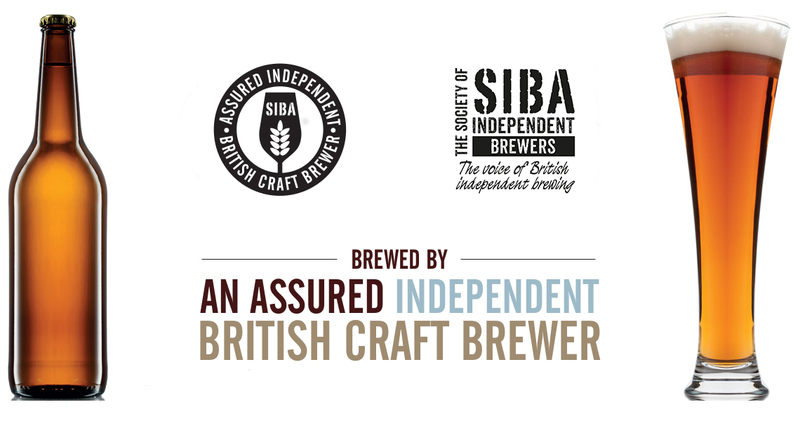 The Society of Independent Brewers (SIBA) was established in 1980 to represent the interests of the growing number of independent breweries in Britain, a growth which has continued to this day, with the not-for-profit trade association now representing over 870 independent craft breweries across the UK. 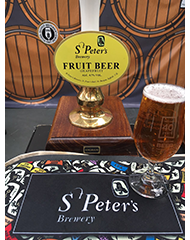 It's because of this that SIBA launched the 'Assured Independent British Craft Brewer' campaign, to make it easier for beer drinkers to identify beers from truly indepdnent craft brewers. 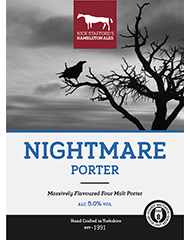 To find out more watch the video below. 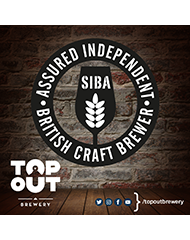 Below are a selection of just a few of the independent craft beers which now carry the 'Assured Independent British Craft Brewers' seal. 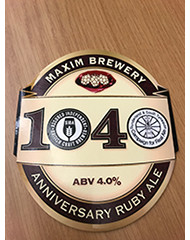 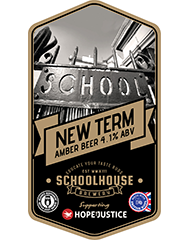 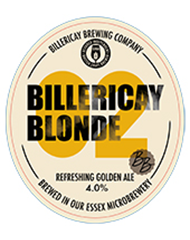 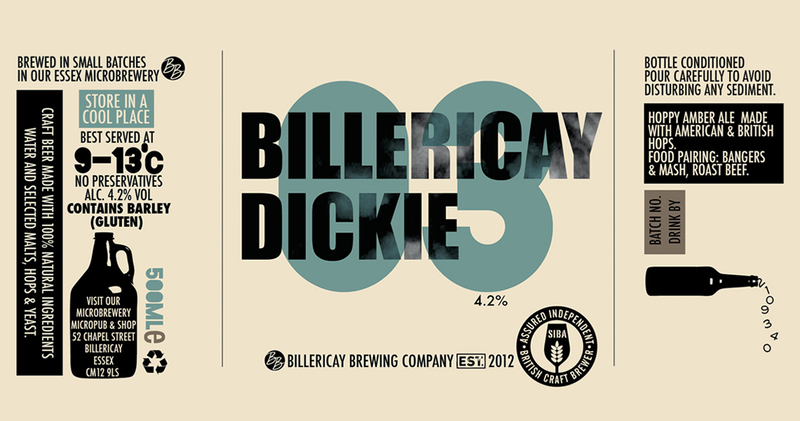 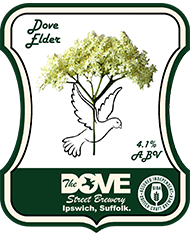 If you are a brewer using the logo on your pumpclips, bottle or can labels, and would like to be featured below, please click here to upload your artwork.